A report on development in South Asia published by the South Asia Alliance for Poverty Eradication (SAAPE) focuses on poverty, mariginalisation and crisis of governance in the region. Released recently in Chandigarh, in collaboration with non-profits Institute for Development and Communication (IDC) and Dialogue Highway, SAAPE’s triennial study focuses on structural causes of poverty which runs deep in the region, says Netra Timsina, SAAPE regional coordinator based in Kathmandu. “The mainstream argument is that economic growth will bring about social justice and prosperity. But this is not the reality, as the so-called economic growth destroys society, environment, ecology and cultural values,” Timsina adds. According to him, growth should include justice and the report argues for it. 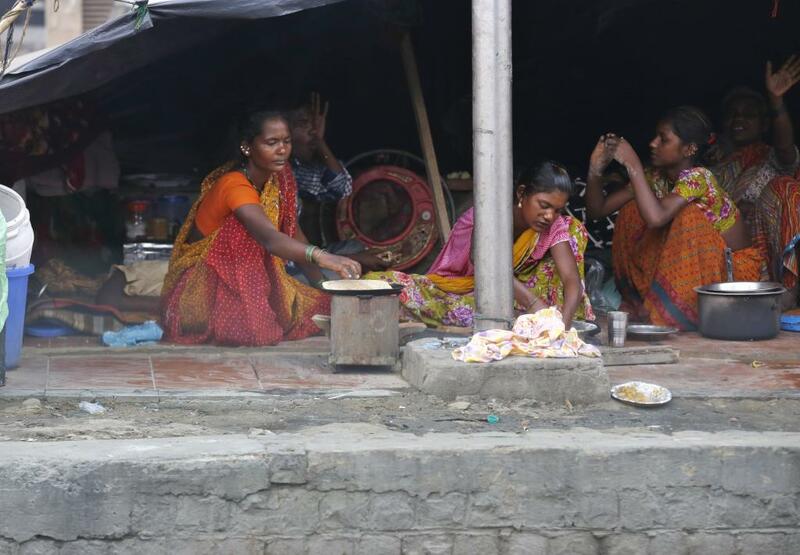 The report points out that there is a growing marginalisation and destitution of people in the South Asian region. The increasing gap between the rich and the poor is worrying. The report adds that South Asian countries have adopted a neo-liberal model of development, which perpetuates pauperisation of masses by allowing the GDP to accumulate in the hands of a few. The poverty dialogue titled “Governance for the Margins” also witnessed the address of Shiv Visvanathan from Jindal Global Law School, who gave a twist to the conference with his sharp analysis and through-provoking ideas. According to him, we have created more refugees out of development and that majority democracy has no concept of the margins. “Poverty is wrong, the poor have to be protected, but economics has to be sustained as a discipline. What if economics is the problem to the question of development?” he questioned. A 2016 United Nations Development Programme report says that despite a steep drop in poverty between 1990 and 2013, some 54 per cent of the world’s multidimensional poor live in South Asia, as measured by the Multidimensional Poverty Index. South Asia also has the highest levels of malnutrition in the world at 38 per cent, the report says. Speaking about the distress situation in agriculture, food policy analyst Devinder Sharma talked about the creation of 400 million agriculture refugees and the plan to shift them from rural areas to cities. Quoting the national skill development report, he added that there is a plan to reduce people in agriculture from 52 per cent to 38 per cent by 2022. As agriculture can only bail out the economy, Sharma argued for strengthening agriculture and making it viable, and not marginalise it further.